Why not you? All over the country, once-stately homes await a renovation. There are mansions in the Rust Belt that are slightly more move-in ready for those with bigger pockets. But if you’re looking for a great deal, here are some in a price range that is more realistic for non-movie star fixer-uppers. At more than 5,000 square feet, this once-stately mansion in Kansas has plenty of space. 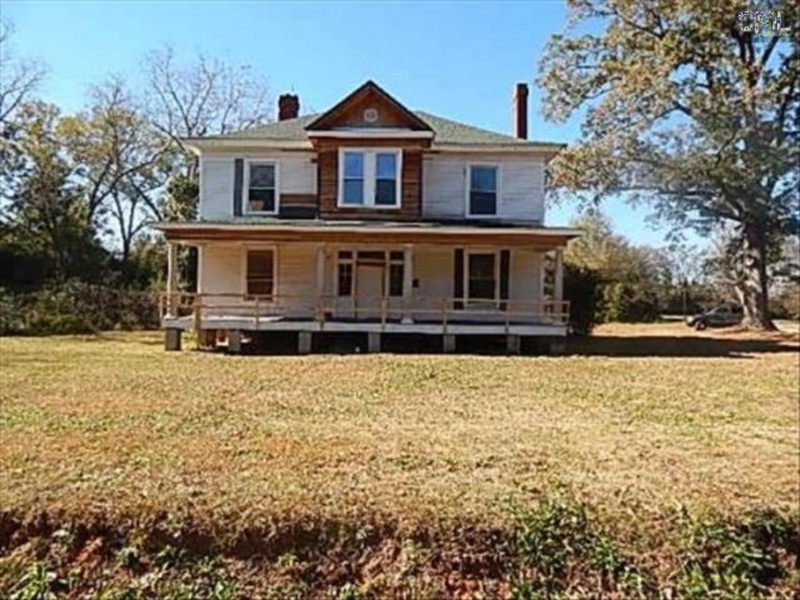 Inside, there’s original woodwork and … a toilet in the living room. It needs a little work to return it to its 1910-era glory. See homes for sale in Ellsworth. 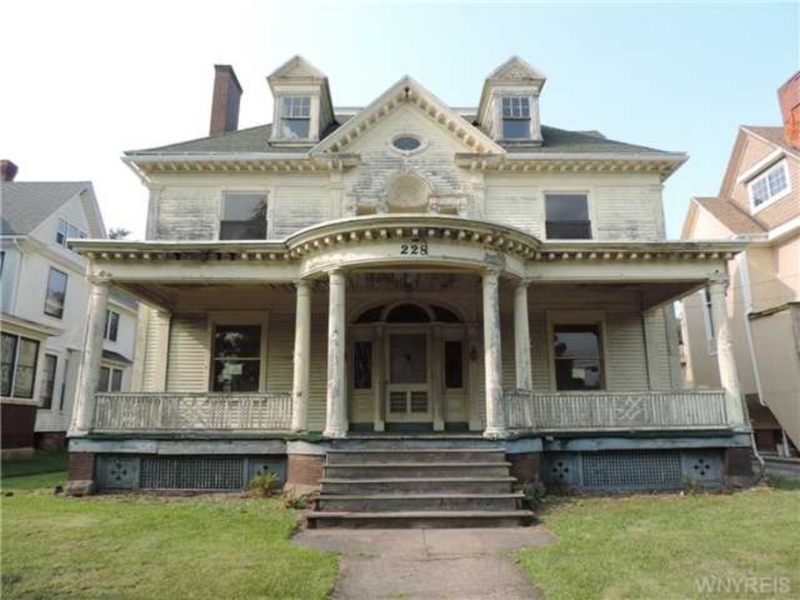 See homes for sale in Lorain. This huge brick mansion is more than 6,000 square feet. 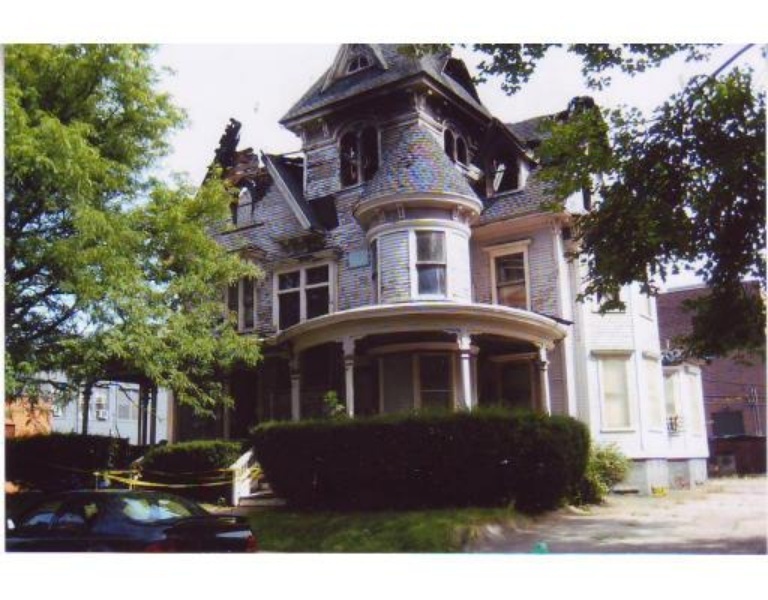 It has some updates, like a newer furnace and wiring, but needs to be restored, according to the listing. Find homes on the market in Altoona. This 8-bedroom, 9-bath historic home has architectural details like stained glass windows, woodwork and hardwood floors. 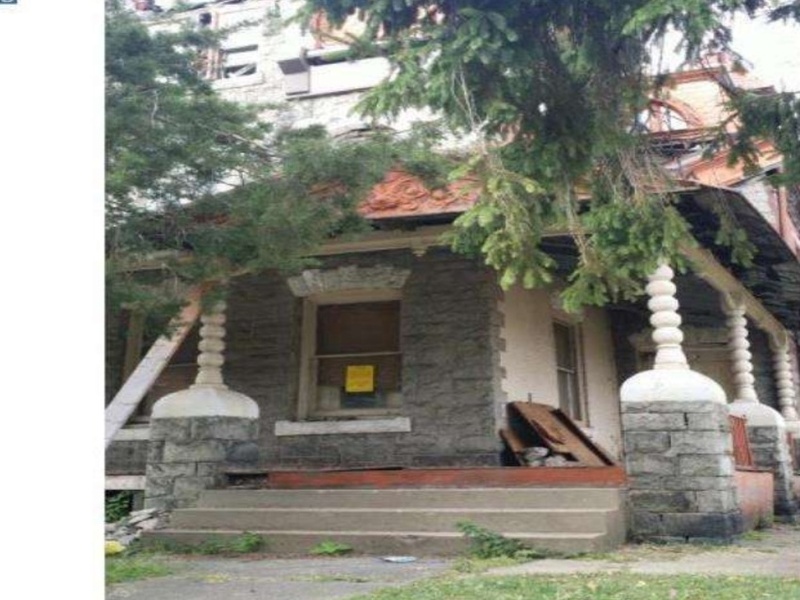 With fresh paint and some updates, the listing says, it could be a bed and breakfast. 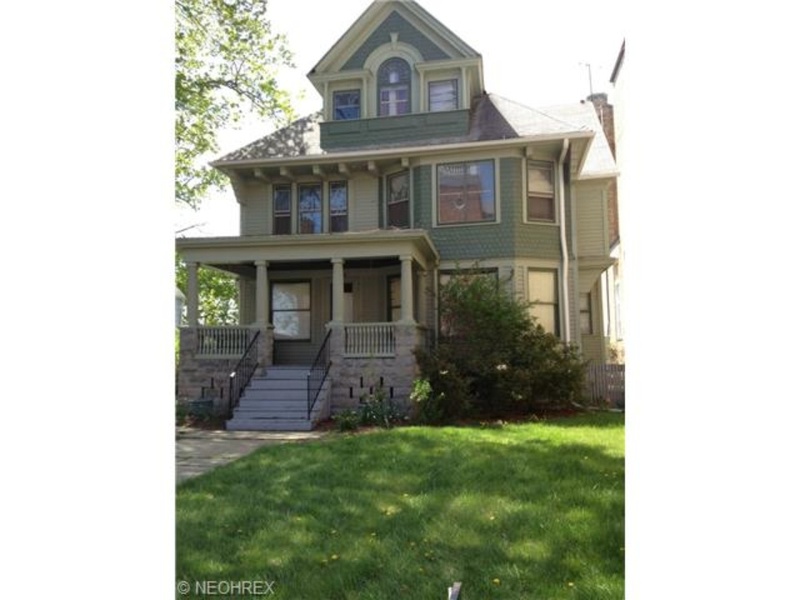 Check out homes for sale in Medina. 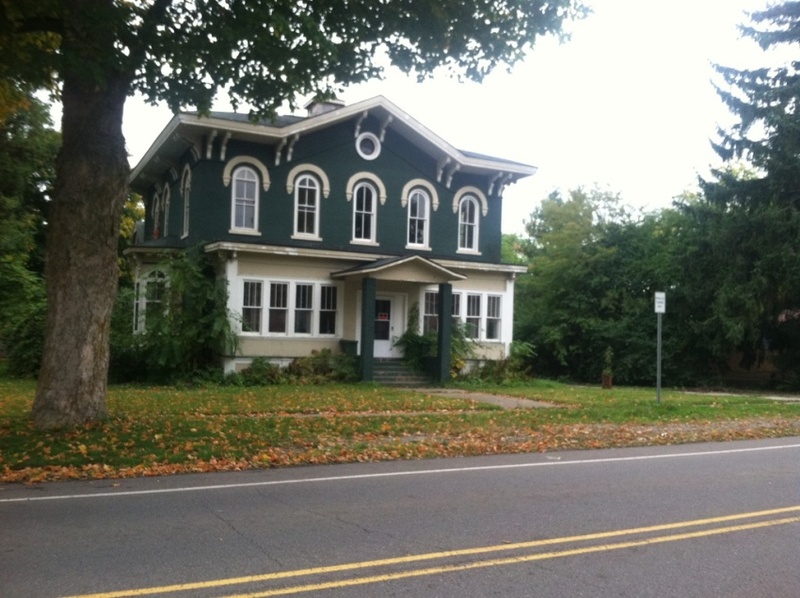 See homes in Holyoke for sale. This Philadelphia stone mansion has 8 bedrooms, but there are some major updates to make to the 4,000-square-foot property before you can sleep in them. See homes on the market in Philadelphia. This foreclosure sold in 2000 for $130,000, and now is being offered for less than half that. It is more than 4,000 square feet, with 4 bedrooms and 3 bathrooms. See Eastover homes for sale. 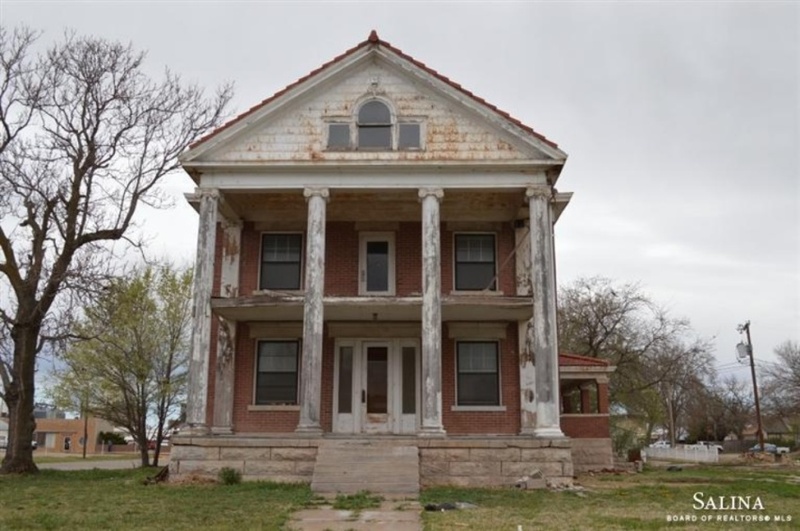 This brick mansion, originally listed for $99,900 in 2013, was built in 1900. It has 4 bedrooms, 2.5 bathrooms and more than 3,000 square feet. 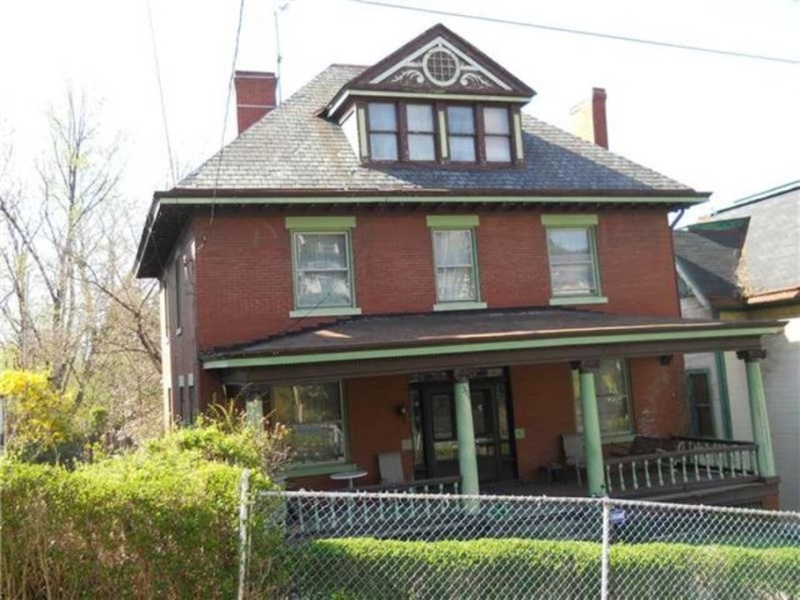 Find homes on the market in Pittsburgh. You’ll need cash to buy this landmark manse, the Dr. Horace Drew Residence — the historic home of a local printing magnate. The city skyline is visible from the arched windows in the third floor balcony. 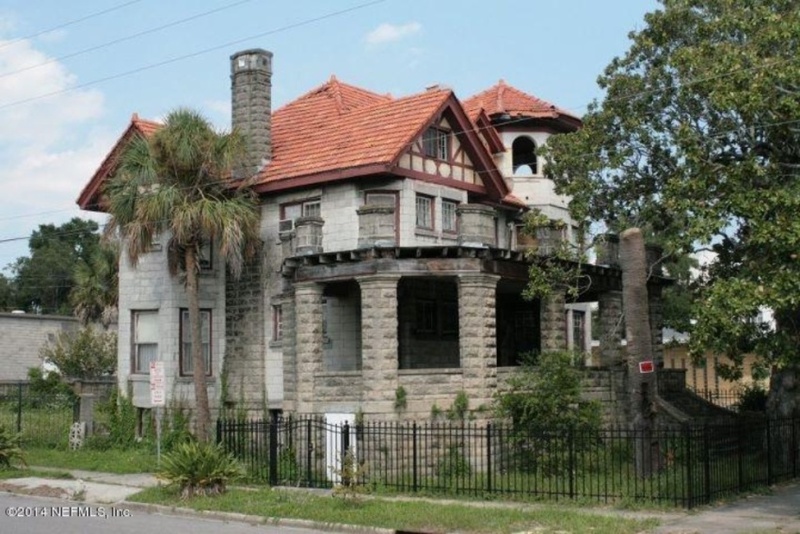 See Jacksonville homes for sale. This 5,000-square-foot mansion could be used as one grand residence or up to six historic apartments in downtown Vernon, MI. 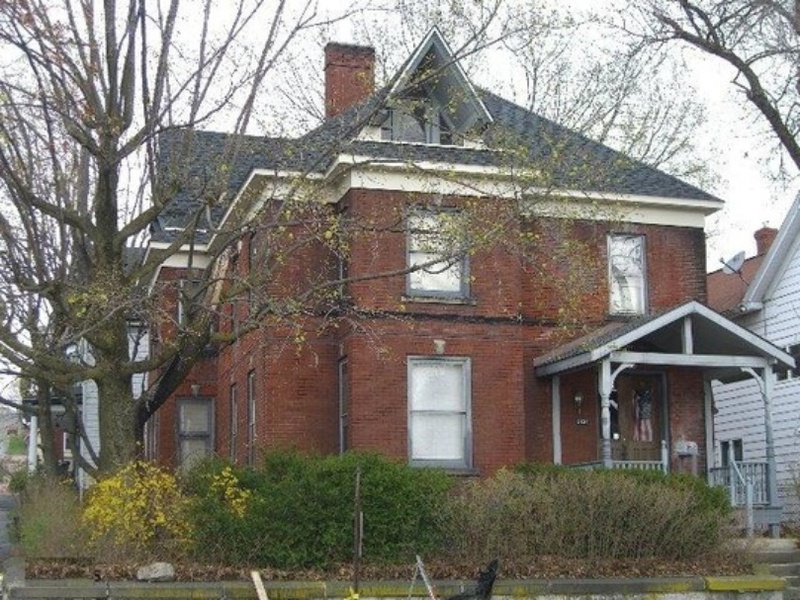 The 9-bedroom, 6-bath home was built in 1900. Check out homes for sale in Vernon.